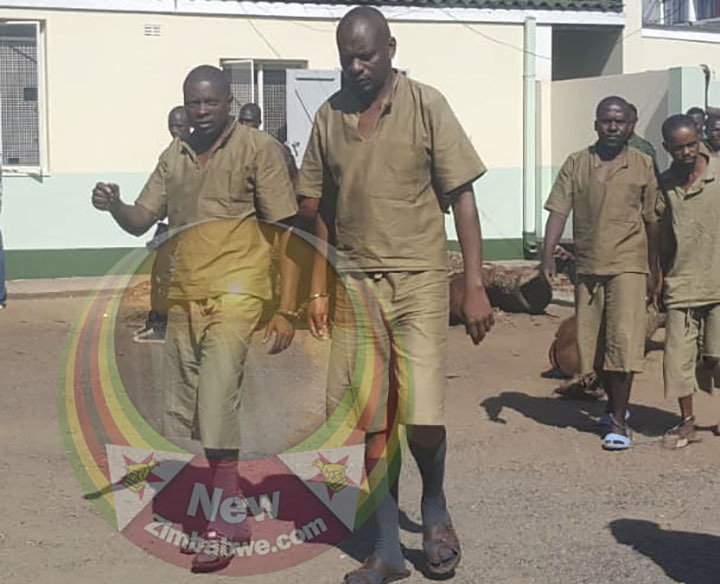 TREASON accused Mbizo MP Settlement Chikwinya and his Redcliff colleague Lloyd Mukapiko have been released following their arrest on fresh public violence charges this past week. The MPs, who are already facing charges of subverting a constitutional government and inciting public violence, were arrested on fresh charges Thursday and Friday. 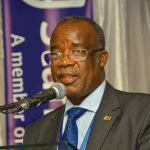 The law makers’ lawyer Brian Dube said the duo had been arrested for allegedly being part of the anti-government violence that rocked the country mid-January. 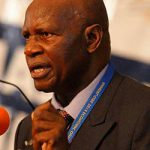 Chikwinya was picked from his Kwekwe home on Thursday while Mukapiko handed himself to police in the company of his lawyer Friday. Before their latest arrest, the MDC MPs were set to appear before a Kwekwe magistrate for the commencement of their treason trial. Police said the two were released after indicating they were yet to conclude their investigations. 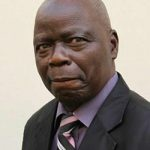 “The fresh charges which the MPs are facing are in connection with alleged participation in public violence,” Dube told NewZimbabwe.com Saturday. “…The police said they will proceed with the case by way of summons as they are yet to conclude investigations into the matter,” Dube said. 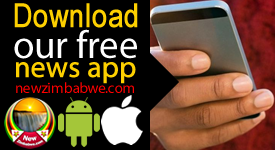 On Friday Kwekwe magistrate Tayengwa Sangster moved commencement of their trial to 11 March. 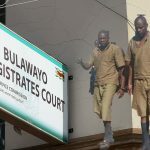 The new charge comes after the embattled legislators were last week freed on $300 bail each following their two week detention in remand prison. The latest arrest comes amid reports a number of MDC MPs and activists are in hiding from the State which has accused the main opposition of instigating the deadly violence through repeated calls for protests against the ZANU PF led government. MDC leader Nelson Chamisa last week snubbed the launch of the country’s national dialogue process by President Emmerson Mnangagwa at State House. Chamisa later told leaders from churches, civil society and political parties who attended Thursday’s national dialogue prayer meeting that dialogue in an environment of continued state repression was unwelcome.